The fight to improve childhood literacy starts with books. Photo by JGI / Jamie Grill. For the better part of an hour, the 6-year-old slumped into her desk chair, and tearfully watched her classmates play on the rug. Arms folded and brow furrowed, she appeared more confused than inconsolable. As recess winded down, I crouched beside her 3-foot desk to ask why she didn’t complete her work. At the time, her trembling words were jarring. Throughout my life, books had never been in short supply. I struggled to imagine a home without a full bookshelf, let alone a single book. But as more months passed in Brownsville — one of the poorest neighborhoods in Brooklyn — the more I heard stories like hers, and learned the painful truths of Book Deserts. 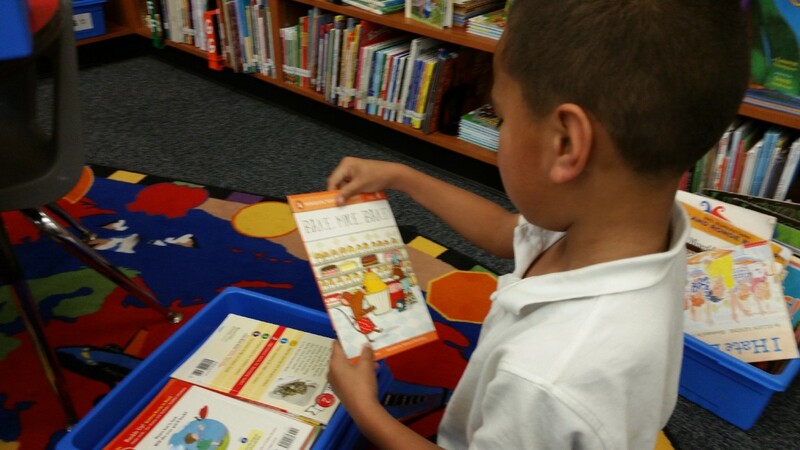 Students from San Francisco Community School, a recent BookBooster grant recipient. Searching for water in the desert. Books are like water. They are as nourishing as they are necessary. And while children in more affluent areas had ample access to books, my students inhabited a Book Desert — a neighborhood devoid of bookstores, well-stocked libraries, and resources to acquire books. * There are 10.3 million children living in low-income neighborhoods — a number that has nearly doubled since 2000. 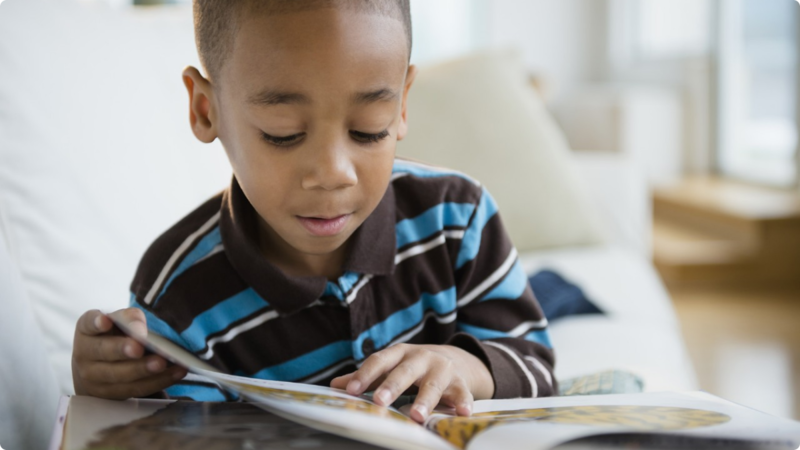 * Compared to middle-income neighborhoods, low-income neighborhoods have 16 times fewer books in their homes. This Book Gap is a direct cause of the Literacy Gap. * Forty-five percent of American children live in neighborhoods that lack public libraries and stores that sell books. * In low-income neighborhoods, 2/3 of schools cannot afford books at retail prices. Books matter. Their mere existence in a child’s home is the strongest correlate to literacy growth — a right not afforded to millions of children. 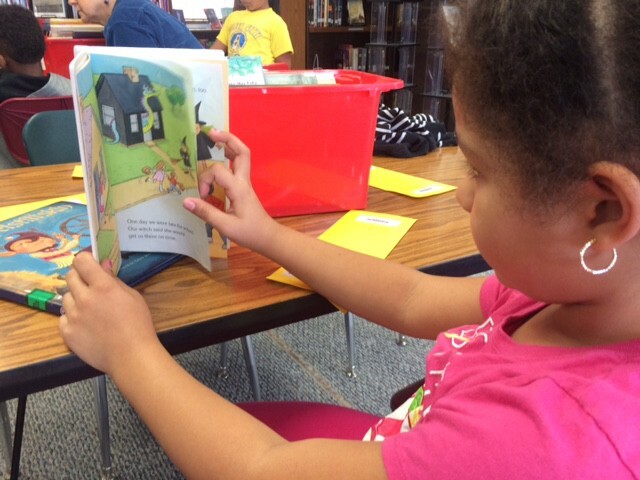 Books help improve attitudes toward learning, and increase the frequency of reading. And for new readers, exposure to books means exposure to words. While a typical white-collar family will hear 45 million words before they turn 4 years old, a child on welfare will have heard 13 million. This Word Gap creates a Literacy Gap before a student ever steps foot in a classroom. BookBooster aims to to help close that gap, and reverse the statistics preventing students from reaching their full potential. When Holman and I started BookBooster, we decided to first pilot the project in our own backyard. Here in the Bay Area, the Literacy Gap is a direct symptom of Book Deserts. Only 34% of low-income students in the Bay Area meet the state literacy standards — compared to 75% of more affluent students. 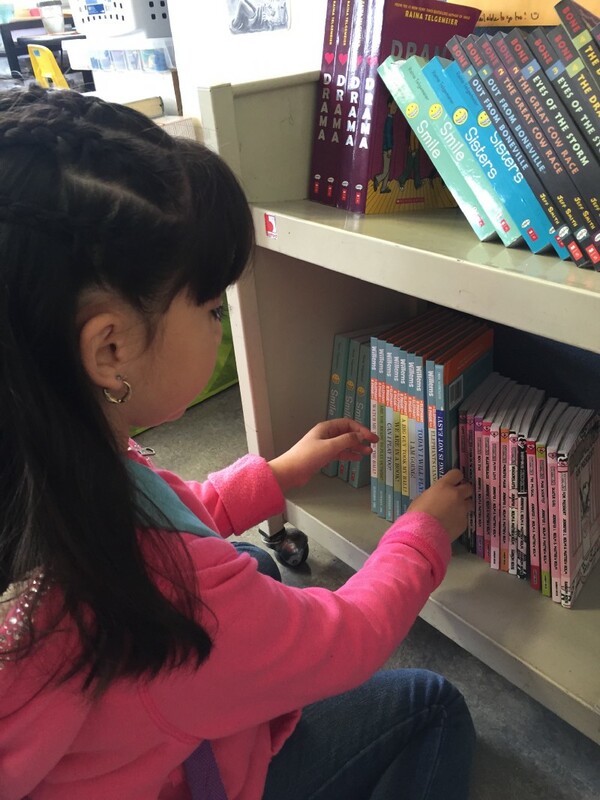 By donating to BookBooster, you can help close this 41% gap in the Bay Area, and provide thousands of books for students in need. 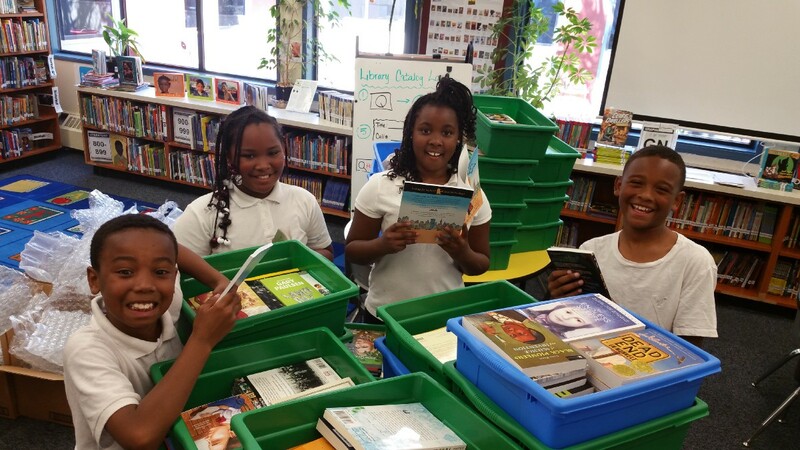 Students from Dr. Charles Drew Elementary School, a recent BookBooster grant recipient. 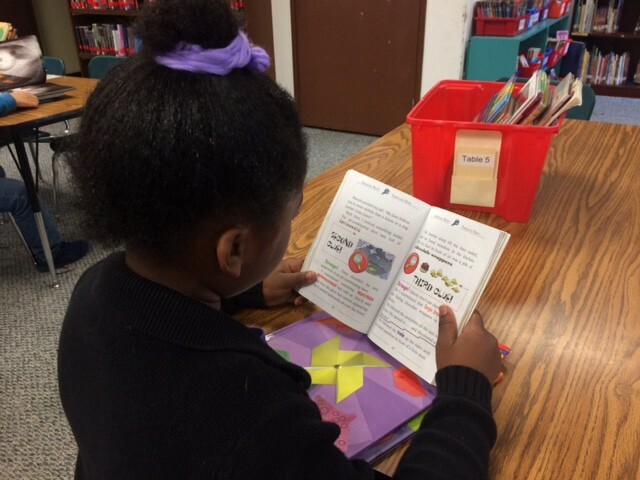 With help from First Book, every $3 you donate to BookBooster will mean a brand new book for a student in need. And, thanks to 240+ donors, BookBooster hit its 8,000-book goal last December! These donations can provide 1 book for every student in the 20 high-need schools we’re serving. The fight for educational equity starts with providing access to learning’s most essential tool — books. And as happy as we are to have reached our 8,000 book goal, our fight to close to the literacy gap is far from over. If you want to join this fight, please like and share this post, and donate $3 or more today. Former public school teacher. Founder at BookBooster.org.